Barska's airgun riflescope is designed to withstand extraordinary punishing recoil energy generated in airguns. Featuring multi range parallax setting adjustments and a mil dot reticle, these scopes deliver the accuracy and precision needed. 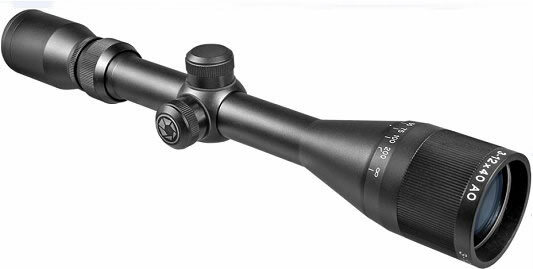 Crystal clear optics with affordable pricing, these airgun scopes are ideal for competition and recreational shooters.